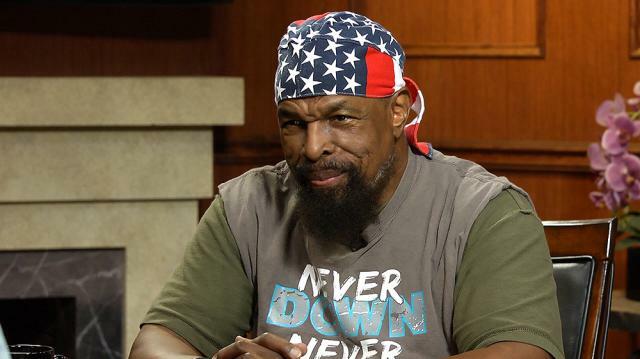 Mr. T explains the origins of his world-famous mohawk haircut, and reveals why he might be shaving it soon! Larry King: Why the Mohawk? Indians, but there’s a lot of tribes in Africa that wear their hair this way. Larry King: Why do you cover it with stars and stripes? because they’ve been disrespected, look what they’re doing in the VA and all that stuff. army. So, it’s my way of honoring the veterans. Larry King: If you win Dancing With The Stars are you going to cut it?